I am a regular ed teacher. It’s been weeks since I started teaching at a new school, and I have no idea who is on an IEP or 504. I don’t even know who the special ed teacher is. I asked for a list of all the students who have IEPs and 504s. I was told I could not receive a list because of student confidentiality. Is it really true that regular ed teachers are not allowed to have a list of all the students who have an IEP at the school? Students with IEPs and 504 plans do not have any right to confidentiality when it comes to their teacher knowing what that teacher is supposed to provide in services and/or accommodations. Imagine the ramifications if teachers were not allowed to see IEPs and 504 plans because they were “confidential.” And why would the IEP or 504 team create a document that lists the services the school is legally required to provide — if the providers are not allowed to see the document? 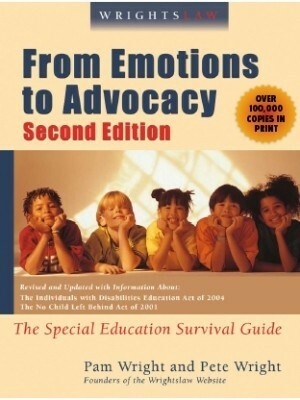 When IDEA added the emphasis on involvement and progress in the general curriculum, the role of regular education teachers became increasingly critical (together with special education and related services personnel) in implementing the program of FAPE described in the IEP for most children with disabilities. 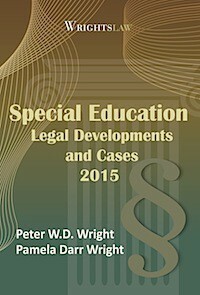 When IDEA was reauthorized in 2004, the law was amended to ensure that children with disabilities could participate in extracurricular activities and other nonacademic activities. These activities include recreation and recess, special interest groups, clubs, lunch. 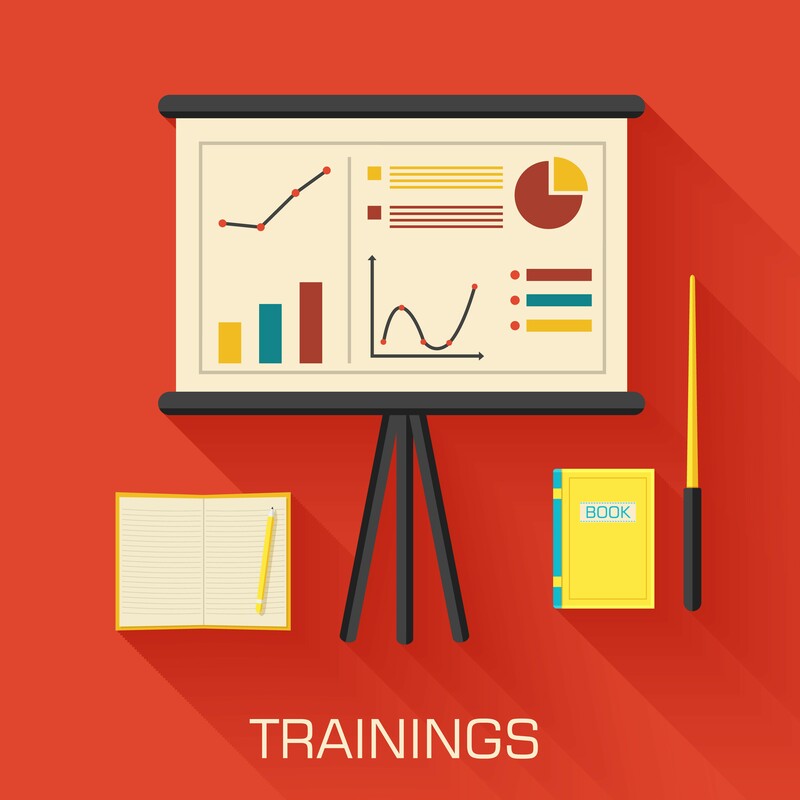 It would be essential for any teachers who work with children during these times to know what the teacher is supposed to provide in services and/or accommodations. If I was in your shoes, I think I’d find out who the special ed director is and send your problem to him/her, in writing. 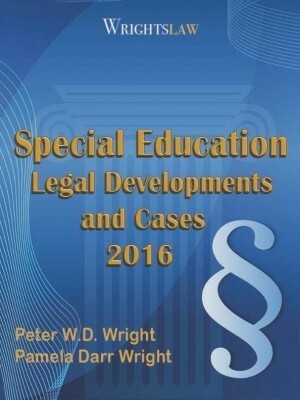 This entry was posted in Accommodations & Modifications, Advocacy, Confidentiality, FAPE, IDEA 2004, Teachers and tagged Accommodations, Confidentiality, FAPE, General Education, IDEA 2004, IEPs, unique needs by Wrightslaw. Bookmark the permalink. “Students with IEPs and 504 plans do not have any right to confidentiality when it comes to their teacher knowing what that teacher is supposed to provide in services and/or accommodations.” but you’re missing the point they do have rights to confidentiality when the teacher doesn’t work with the student. It also seems like if part of the IEP or 504 do not pertain to the work done with that teacher then they wouldn’t have rights to that information. While most of the time parents will want all teachers to know about the students accommodations, I can think of many situations where it is inappropriate. It seems to me this teacher would only have a right to info about the students and parts of their 504/IEP that pertain to that teacher, the rest would be confidential. 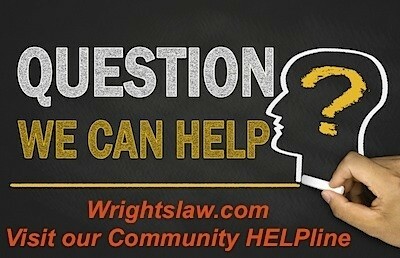 What it if the IEP do you believe would not pertain to the general education teacher that teaches the child? Especially for a child in Interrelated when the gen Ed teacher is their primary teacher. I have seen IEPS stuffed in the back of desk. 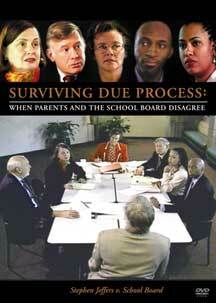 It is truly up to the parent to advocate to EACH teacher. Some systems are better than others. OK, I am with Sharon. 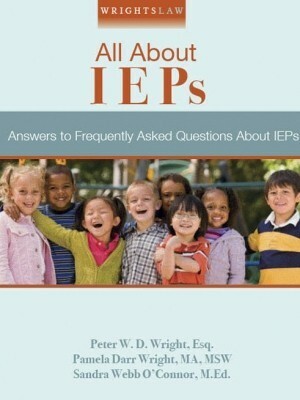 what is being asked is can a list of students who have IEP’s be made and given to every teacher at the school? Including teachers that do not serve those students? It has been my experience that such lists get left laying around and teens are smart and can determine that if someone is on the list then the are disabled. To me this is a breech of confidentiality. If I were a parent, I would be mad. Real world people! So, blanket list to all the gen ed teachers or wait a week for schedule changes and give them copy of the mods? A Colleague of mine sent me to this web page. Thank you so much for this clarification! This has been an on-going struggle for a friend of mine. I also teach at a university and I can’t tell you how many times a teacher (usually at the high school level) has told me she can’t “see” the IEP because of “confidentiality.” It really makes no sense AT ALL. I suspect those who want to hold the key to all the important information are really “all about” control (rather than leaving no child behind) and working as a team to “make school work” for ALL children. 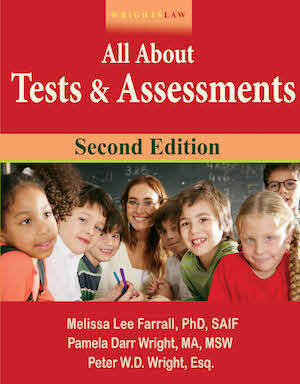 IEP ON WORK MODIFIED BUT NOT TESTS? My son’s IEP states that work is to be modified. It has been discovered by his class teach. that he can NOT fill in the bubbles on the pratice tests do to fine motor disability because of Autism. They are going to take part of benchmark test next month and she is concerned. Does it not stand that since Work is to be modified that Test wouldn’t be also? It seems like common sense but the LEA states NO. He takes as is. Should I call a Meeting and have this addressed in his IEP formally? This seems to me to be a educational impact even though he meets everything academically. I have a stepson, whose principal states he does not have 504 b in his school. We have a meeting tomorrow. has anyone ever heard of this? My S.D. does alot of the same becasue of an incident where some students got into a teacher’s desk and saw other student’s IEPs. Since I know I must pick my battles, at “back to school night” I take copies of my kid’s IEPs to all of the teahers and anyone else working with them, all the important info highlighted. I say something like, “I know with school starting back, you have a million things to do, getting your classroom ready, etc, so I thought this would be 1 less thing for you to do.” The next day I send a note to everyone I gave the IEPs to, telling them it was nice to meet them, etc and mention in the note that I gave them a copy of the IEP. The teachers have always appreciated it, and it goes a long way toward building the relationship with them. I call it creating accoutability. Prepare for the worst and pray for the best! 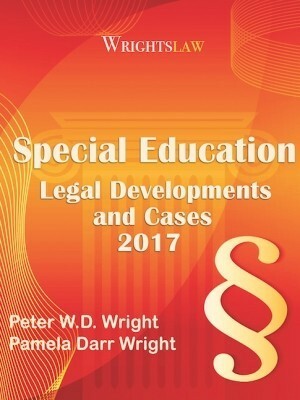 Does anyone have suggestions to what to let teachers know about their students with IEPs as far as giving them printed information within legal perimeters? I’m thinking classification of the student’s disability, summarized PLAAFP/info about the student, accommodations, and goals. Is that too much to be handing out? Too little? I’m sorry – I guess I’m not understanding the question. 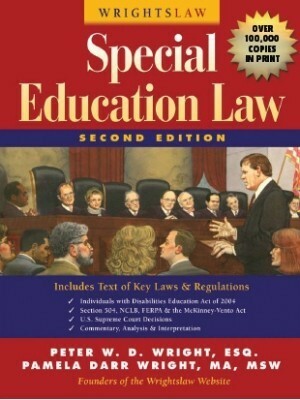 The federal regulations 300.323(d) require that ‘the child’s IEP’ is accessible to the child’s teachers. Doesn’t that mean the entire IEP (including the present levels, goals, accommodations, modifications, supports), not selected portions? 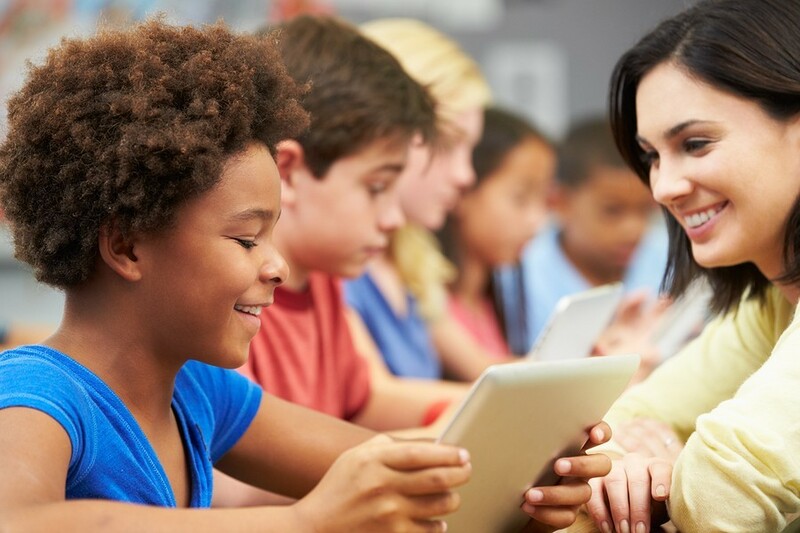 Not all school systems actually hand out printed forms, some use electronic access to IEPs – however, the requirement for ensuring accessibility is the same. It sounds like the question is – Can a list can be made available to the entire school staff of ALL students who have IEP’s, and 504s without it being a breach of confidentiality? This mean a list that is given to all staff whether those individuals directly work with the student or not. Our district has a program that all teachers can access an overview of a students IEP if they are in their class. One teacher refuses to access this information and is insisting that she receive a printed copy. 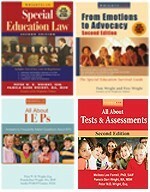 I was wondering, does the regular education teacher need to have a printed copy of the IEP or just access to the IEP? I have been astonished at the number of school administrators who treat IEPs/504 Plans as confidential as to the bus drivers who transport kids from home to school; as to the aides who work with the kids in class; as to the cafeteria staff who see kids in the lunch line every day and the teachers who supervise the kids on the playground. I can understand not sharing the entire IEP or Plan, but to not even let those school staff know that a child they see regularly has a behavior plan, or reacts badly to certain situations, or needs medical attention is unconscionable. To compound the situation, all too often I hear, “It’s would be a violation of FERPA!” which is complete nonsense. When I read your question I raised one of my own. Are you asking for the names of students with IEPs and 504s in your class or for all of those in the school? You are entitled to that information for your own students, but I am not sure that you are entitled to it for the whole school. I am not sure, but it might constitute a breach of confidentiality for those students you are not directly involved with.